It’s the most wonderful time of the year…for an Aperitivo Party! Read about the exclusive Aperitivo Hour I catered for Woodcroft College recently. Aldo In Cucina while you enjoy a Long Italian Lunch…! Read all about the launch of Aldo In Cucina’s Long Italian Lunch series. Aldo In Cucina Long Italian Lunches are to designed to be intimate and exclusive events that bring the Italian tradition of the Sunday long lunch to your home in 2019! We have lift-off!  Aldo in Cucina launches with the Seymour College Creative Industries program…!